Monday 7 April is World Health Day. Every year, to mark the anniversary of the founding of WHO in 1948, the World Health Organization draws attention to a public health problem of global proportions and what needs to be done to address it. 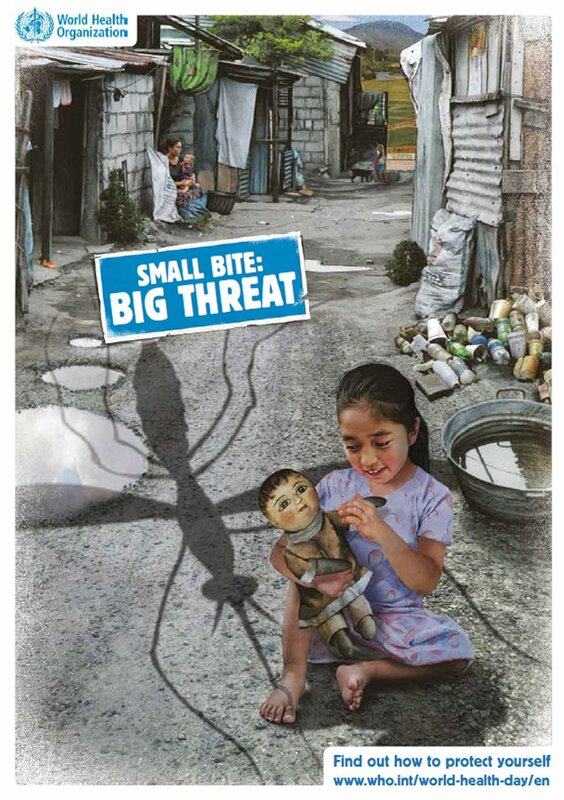 The theme is vector-borne disease with the key message that a small bite can be a big threat. 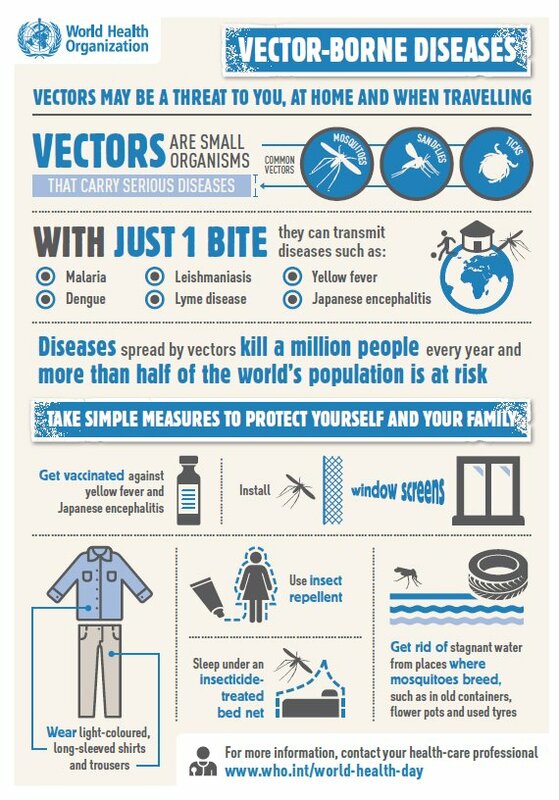 There are some wonderful resources available at the WHO website including information on the key vector-borne diseases internationally and what can be done to combat the vectors and reduce the burden of disease. One of the key messages is that while more than half of the world’s population is at risk of vector-borne diseases and increased travel, trade and migration make even more people vulnerable, these diseases are preventable. Australia may be fortunate in that we’re free of some of the nastiest pathogens spread by mosquitoes, we still have our own home grown viruses. Exotic pathogens are also increasingly knocking at our door. 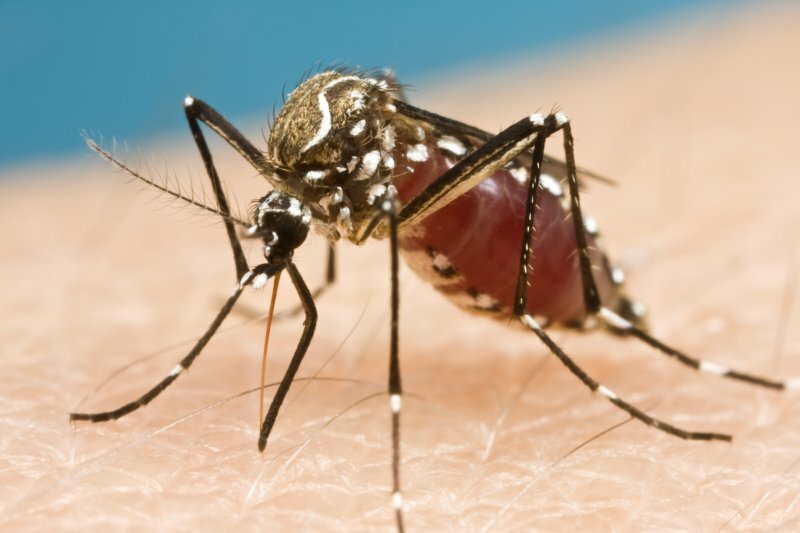 While countries in our region battle with outbreaks of mosquito-borne dengue, chikungunya and zika viruses, and Australian travellers are increasingly returning home either infected with these pathogens, or potentially carrying exotic mosquitoes. In recent years we’ve had a case of “airport dengue” in Darwin, the first case of locally acquired dengue in Western Australia for 70 years, the first imported human case of zika virus, detection of yellow fever mosquitoes in Melbourne and activity of Ross River virus making its way into residential areas of Sydney. 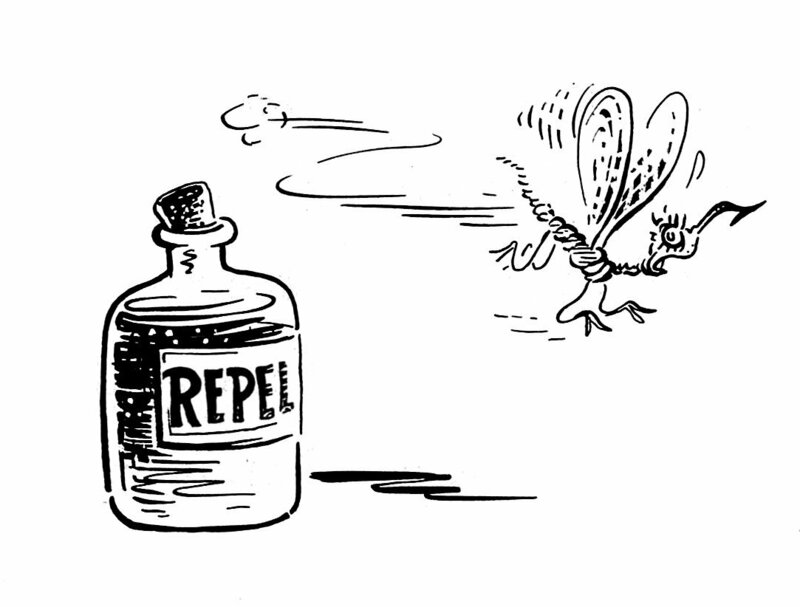 Notwithstanding our “home grown” pathogens, that circulate amongst endemic mosquitoes and local wildlife, exotic threats continue to threatened our shores. It wasn’t until the 1980s that Australia was declared free of malaria. Historically, there were cases throughout the country but now the risks are considered minimal. It is, however, important to note that there are small risks of local outbreaks as highlighted by a small cluster of cases in Far North QLD in 2002. While there remains a risk to travellers, the availability of effective prophylaxis reduces those risks. However, the number and type of imported cases of malaria into Australia in the future may be determined by a range of factors including the resettlement of people from endemic countries, as well as military and civilian activities. Yellow Fever hasn’t impacted Australia to the extent of many other regions of the world. While we’ve seen increasing numbers of imported dengue and chikungunya, there have been very few imported cases of Yellow Fever reported with only two since 1991. 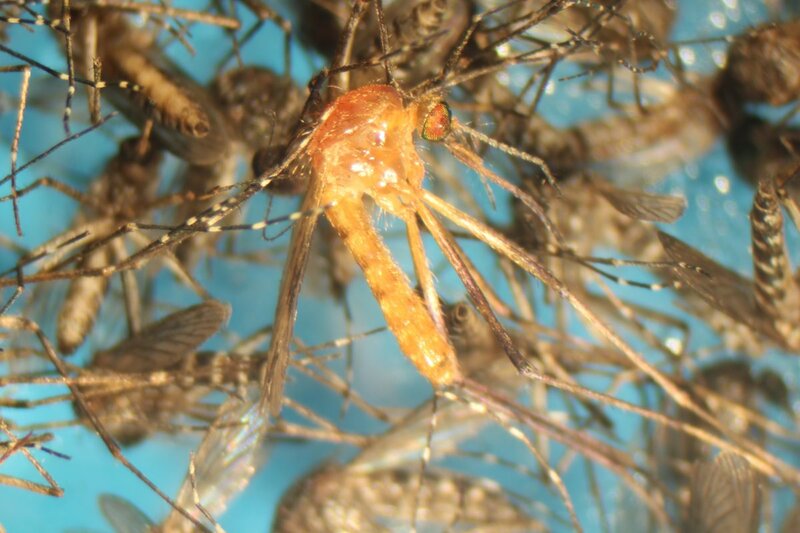 However, recent studies have suggested that Australian mosquitoes readily become infected with and can transmit representative African and South American strains of Yellow Fever virus. 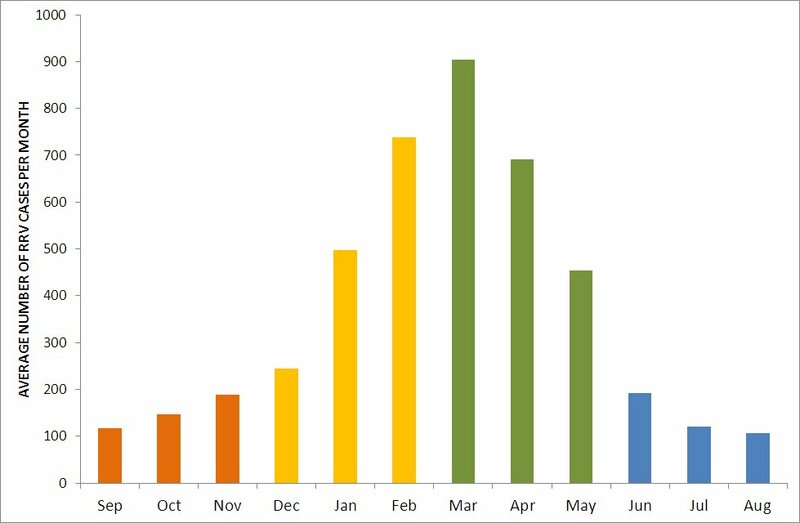 The question remains as to the potential for local outbreaks to be triggered by returning travellers but perhaps we are fortunate that the availability of an effective vaccine and quarantine reviews of travellers returning from yellow fever endemic regions (Australians visiting yellow fever-endemic countries may be required to show proof of vaccination with a WHO International Certificate of Vaccination ) assists in reducing outbreak risk. Be careful if you’re heading to the World Cup in Brazil! Japanese encephalitis virus has been knocking on our door for a while. While it is not considered a high risk for short-term travellers to endemic regions, northern Australia may be impacted. Most notable was an outbreak in the Torres Strait in 1995. While the availability of a vaccine can greatly reduce the risks, given the similarities between the mosquito populations of Torres Strait and northern Australia, concerns were raised as to the risks that may exist for transmission to occur more widely on mainland Australia. 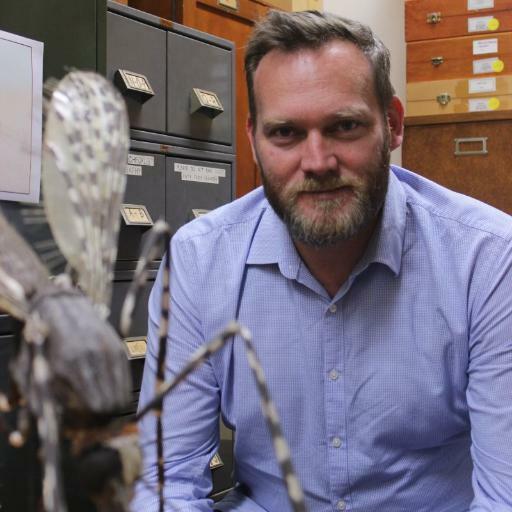 Studies assessing the risk to mainland Australia revealed some fascinating factors that may drive public health risks, from high altitude wind dispersed mosquitoes to genetic differences between local mosquito species. Despite the virus being isolated from mosquitoes collected on mainland Australia and debate continues as to any likely activity in northern mainland Australia there generally appears to be very low risk that transmission will occur more widely. 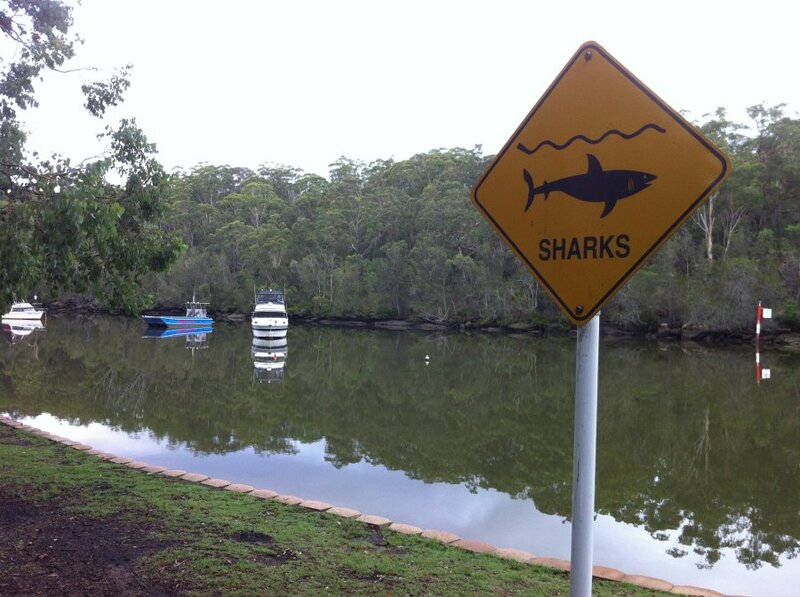 Perhaps the greatest risk will be if human population grows in northern Australia? Although imported cases in travellers, as well as refugees, are occasionally reported, until recently, Australia was considered free of Leishmaniasis. However, the discovery of parasites in red kangaroos (as well as a black wallaroo and agile wallabies) and subsequent incrimination of biting midges has changed the way local health authorities look at Australia’s susceptibility to these parasites. One of the most interesting aspects of recent research is the identification of biting midges as playing a potential role in local transmission. Biting midges (Diptera: Ceratopogonidae) are commonly known as sand flies in Australia but true sand flies (Diptera: Phlebotominae) are considered the primary vectors of Leishmania parasites. The absence of human biting species of Australian sand flies has often been cited as a reason the disease poses little risk here. More research is needed to better understand the local risks factors. However, like many of the pathogens discussed here, increased global travel from endemic regions is likely to be the biggest future risk factor. It is probably dengue that poses the biggest threat to Australia. Historically, dengue posed a risk to communities along the east and west coasts of the country but since the 1950s, activity has been limited to Far North QLD. The current risk areas of dengue are determined by the presence of the only mosquito species in Australia currently capable of transmitting the viruses, Aedes aegypti. Local outbreaks are triggered by travellers introducing the pathogen to local mosquito populations and the number of cases reported can range from less than 100 to around 10000 each year. The future risks posed to Australia by dengue will be driven by the introduction of new vector species, such as the Asian Tiger Mosquito, Aedes albopictus, as well as increasing activity of dengue viruses in our region. It is easy for Australians and Australian authorities to become complacent of these vector-borne diseases. When we read news of outbreaks on a massive scale overseas, it is difficult to connect a threat to our local suburb. However, the critical factor across many of these pathogens is that increasing globalisation and fast international travel can expose Australia to both the pathogens and their vectors. We need to appreciate the risks and anticipate the threats. Ensuring that we maintain the capacity for quarantine surveillance and strategic responses to the detection of pathogens and vectors will be critical. This wonderful info-graphic below from WHO on the simple steps you can take to reduce the risks of mosquito-borne disease to you and your family apply just as much to Australia as any other country on earth. It only takes one bite and over half the world’s population at risk of these pathogens. With cases of mosquito-borne Ross River virus reported from every state and territory in Australia, that includes us! For more information, visit the official World Health Day site.